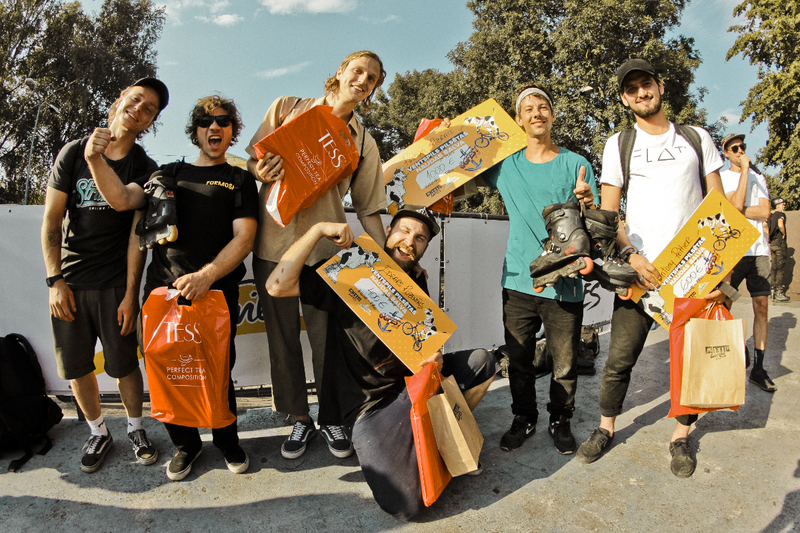 That’s right, USD pro Roman Abrate just won Ghetto Games… Again! 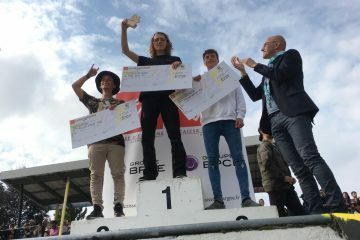 For the third time in a row, the French powerhouse took the win in Latvia, despite some fierce competition. Placing first in the qualifications, X-Games gold medalist Sven Boekhorst unfortunately missed a couple of tricks in the finals (but earned himself best trick nonetheless). FLAT frames mastermind Antony Pottier came close, ending in 2nd place, followed by local hero Edgars Rozentals in 3rd!